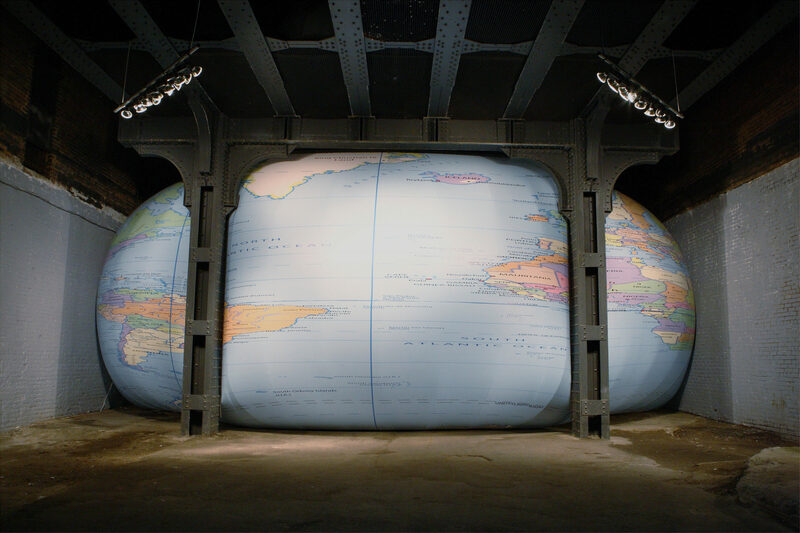 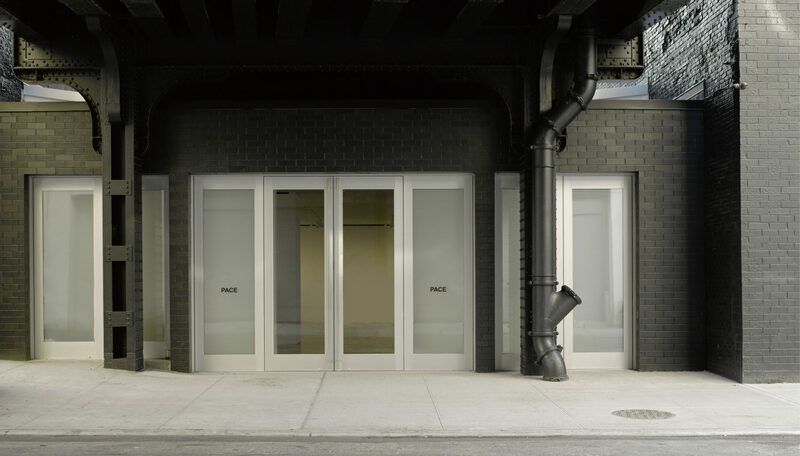 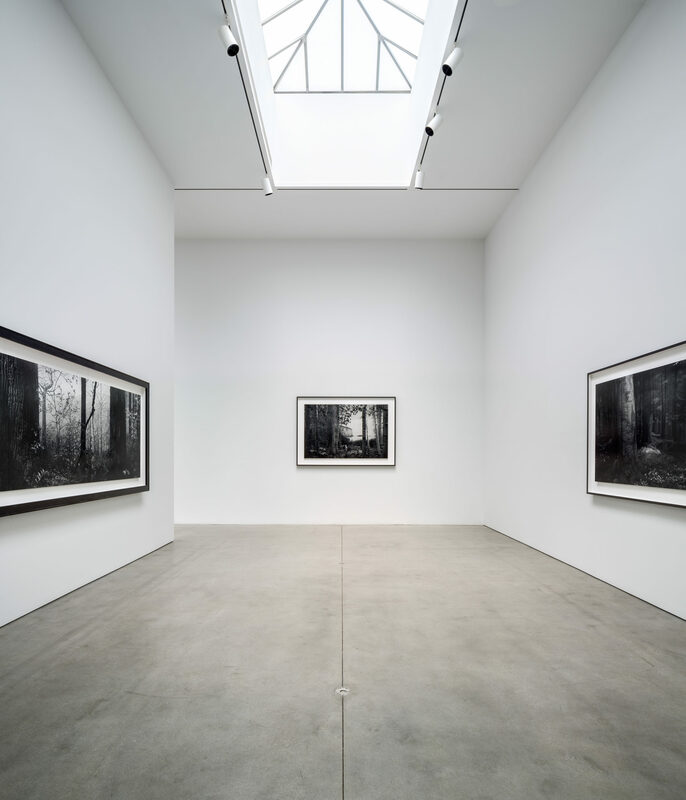 Pace purchased 508 West 25th Street, located under the High Line, to create a new gallery building connected to its existing space next door (formerly the Bortolami Gallery, which we had renovated in 2007). 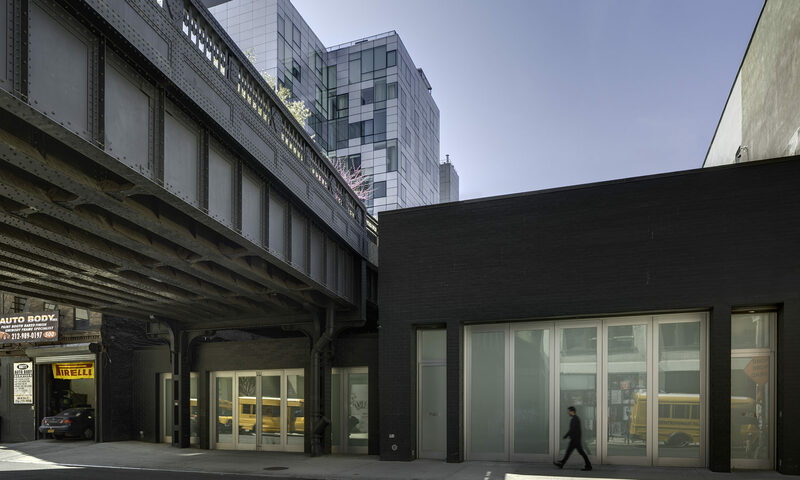 Constrained by the High Line structure above, we maximized the ceiling height with a structural solution comprised of shallow steel members. 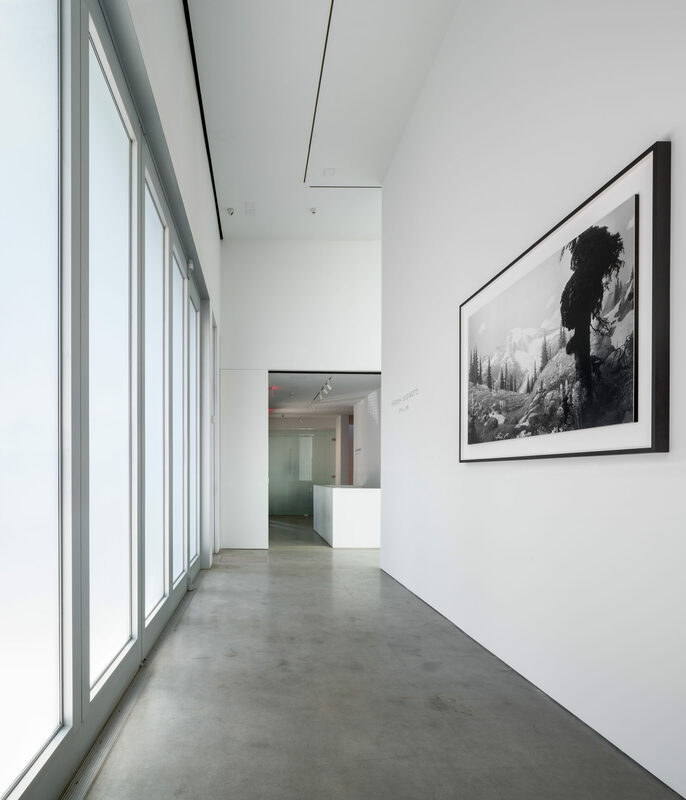 We ran skylights the length of the east and west party walls so that natural light floods the galleries despite the hovering High Line above. 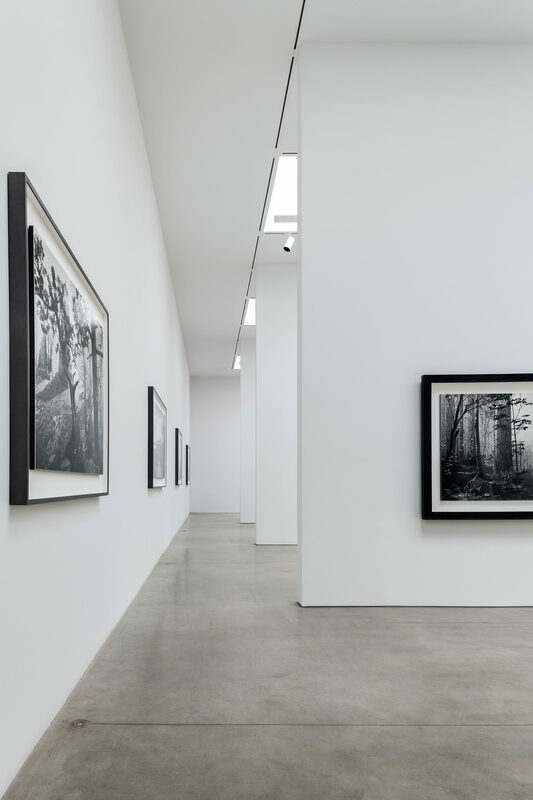 A ten-foot by ten-foot interior opening connects the old and new gallery buildings and allows for a flexible exhibition program.